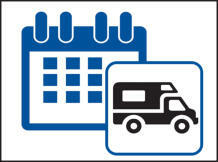 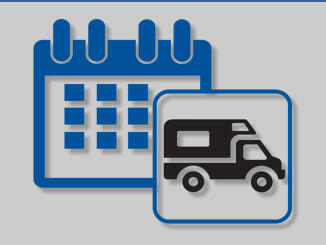 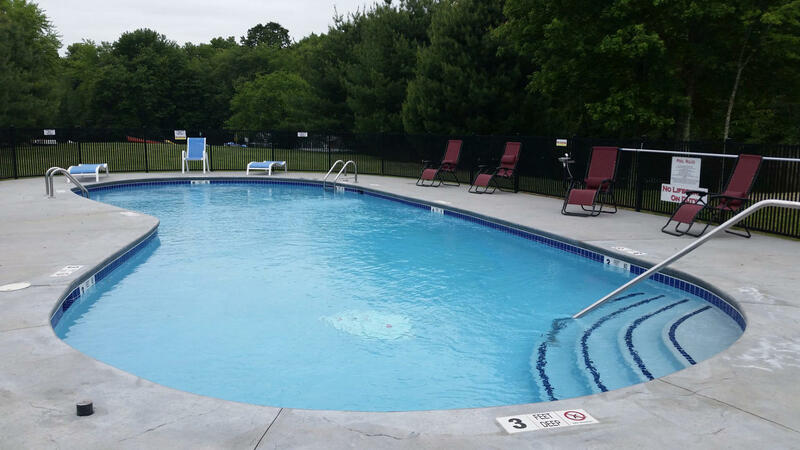 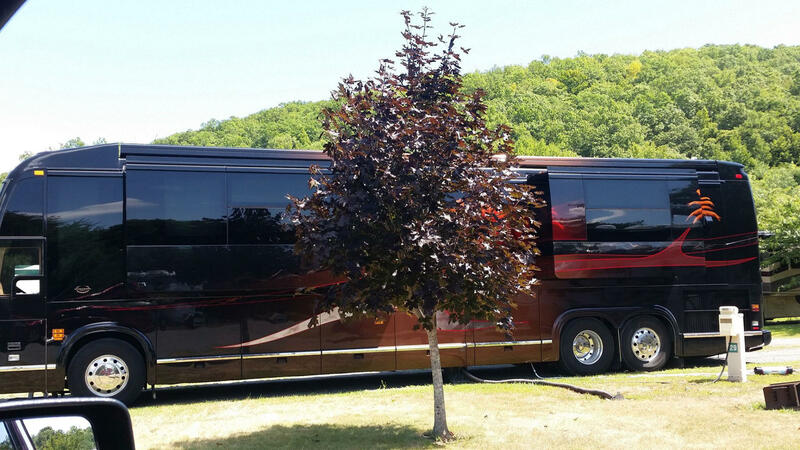 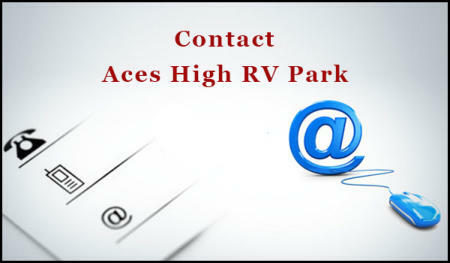 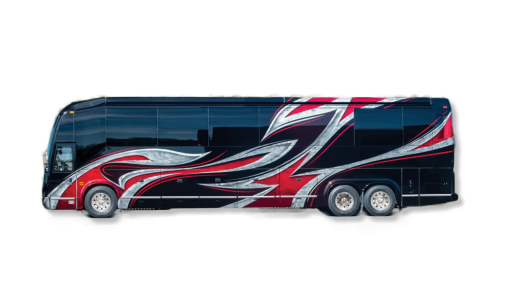 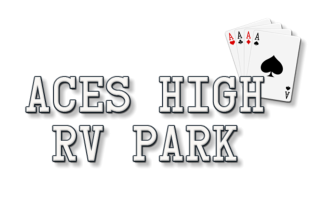 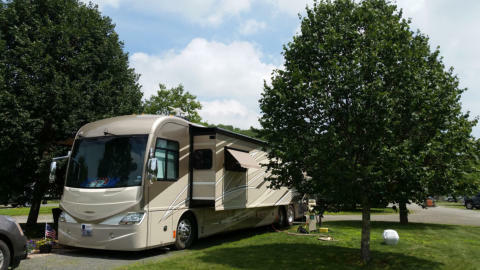 Aces High is Connecticut's newest luxurious camping resort offering the finest RV accommodations at competitive rates. 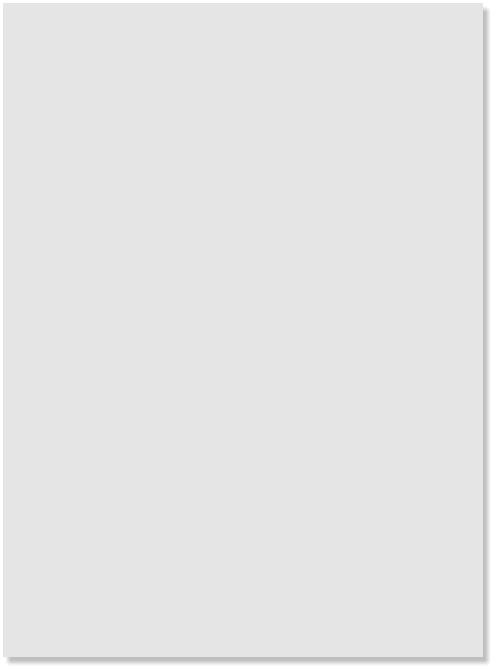 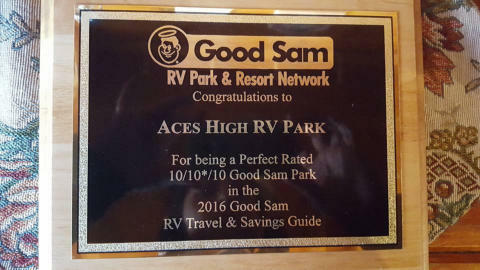 Aces High has received the ARVC nationally awarded "Small Park of the Year" for 2000-2001 and 2004-2005 Enjoy unlimited high speed INTERNET access, FREE from virtually anywhere in the park Aces High is located close to I-95 and major area attractions. 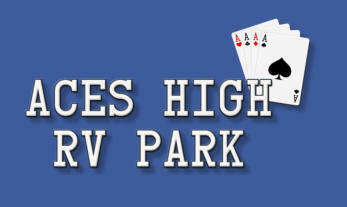 Aces High is now open all year!